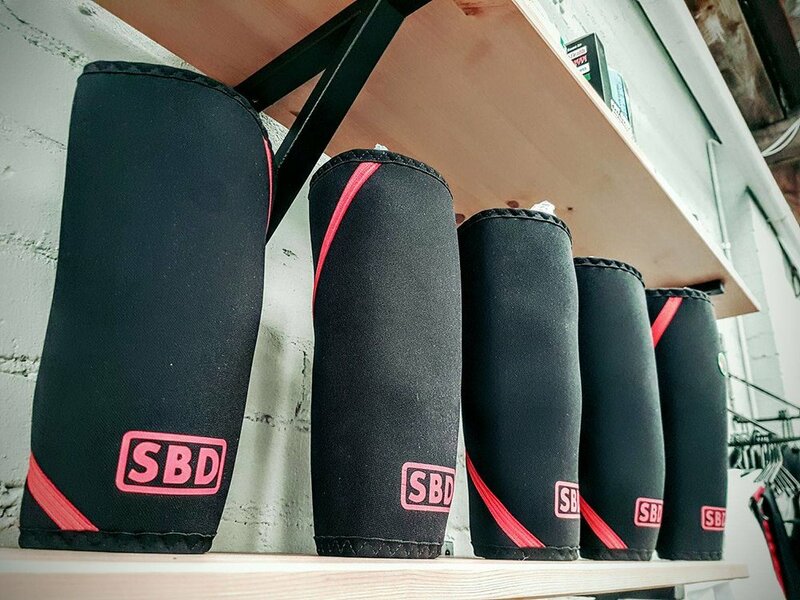 City Strength was originally the name for a Powerlifting gym when we first decided to become distributors for SBD Apparel. 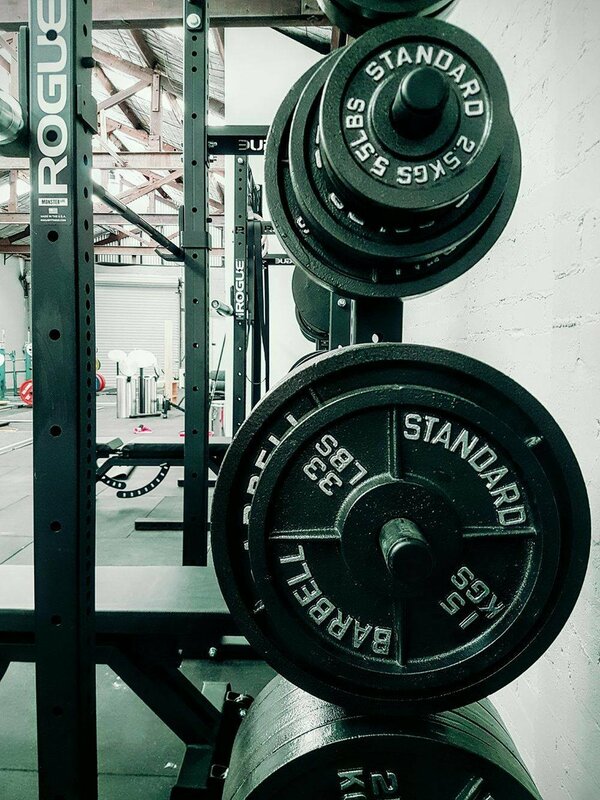 In 2016 we were finally ready to take the plunge to open a facility that represents our passion for the sport of Powerlifting and can house a retail location for the brand City Strength at the same time. 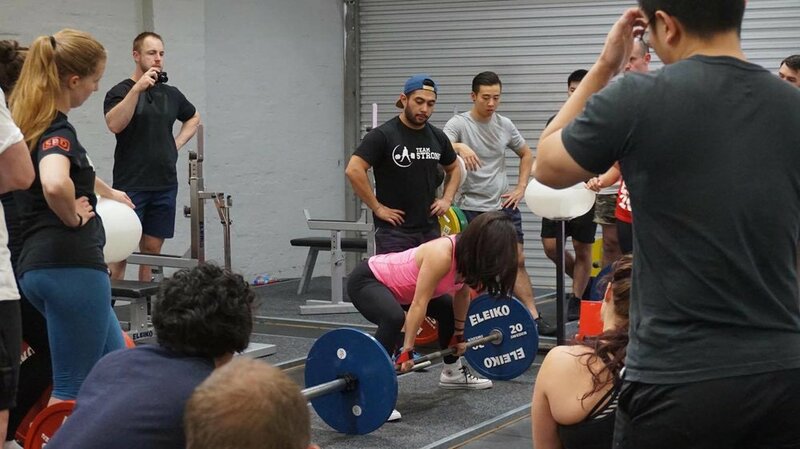 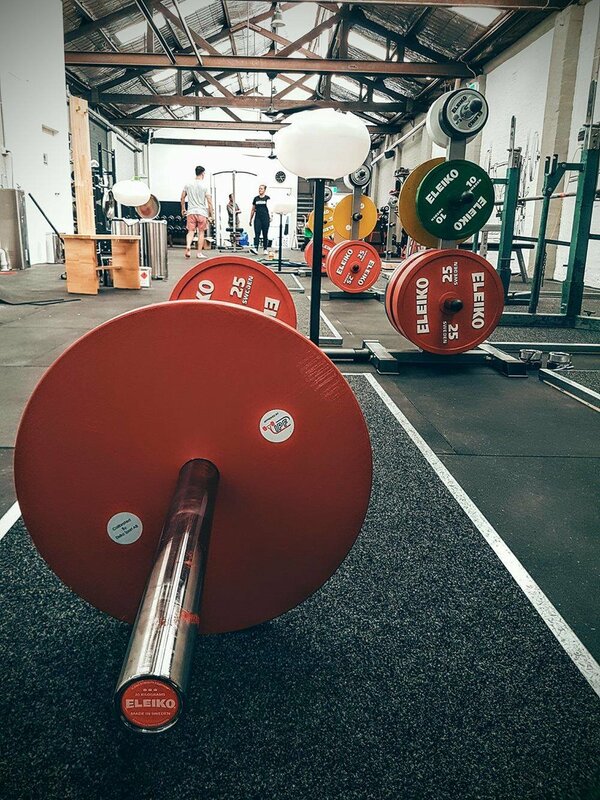 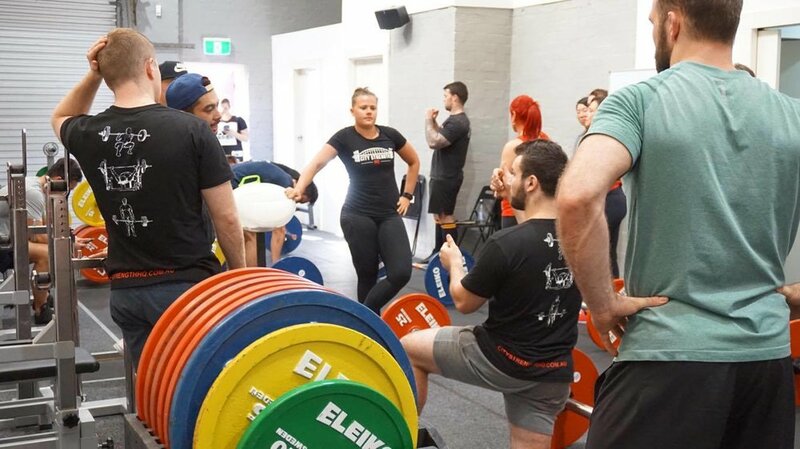 City Strength HQ in Marrickville is a Powerlifting and strength training gym. 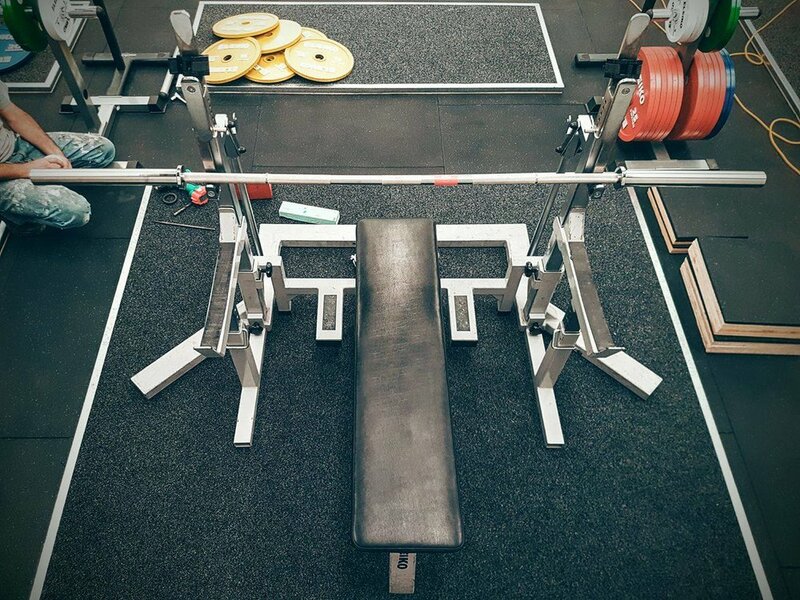 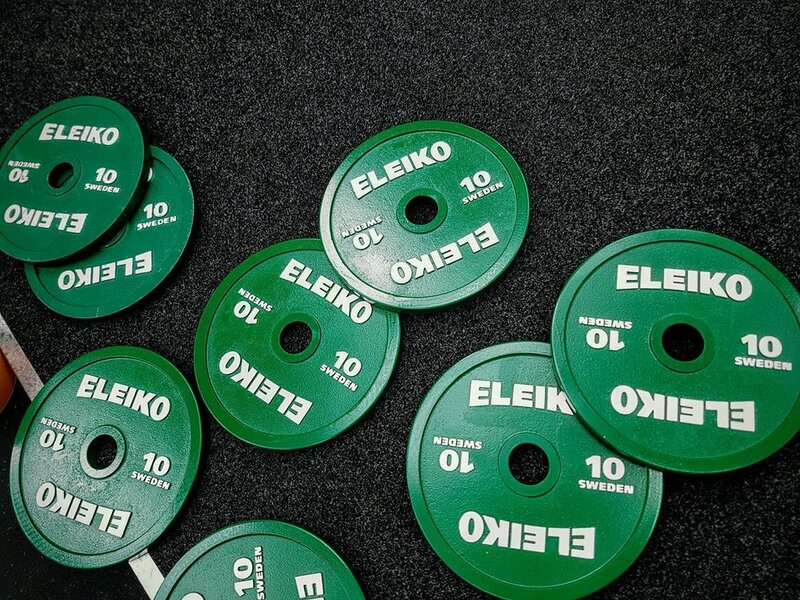 Decked out with the best equipment on the market, proven training methods and programming it’s a place for all lifters from beginners to the elite. 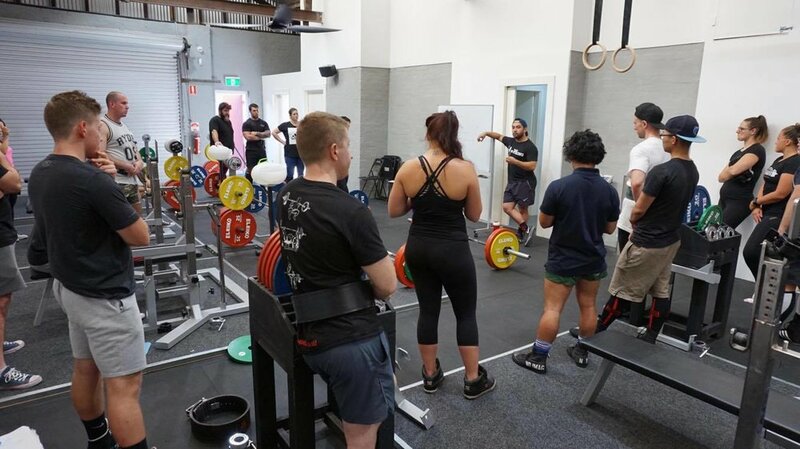 We pride ourselves in having created an inclusive and welcoming environment for everyone who enjoys the sport of powerlifting on a competitive level or who simply wants to become a stronger version of themselves. 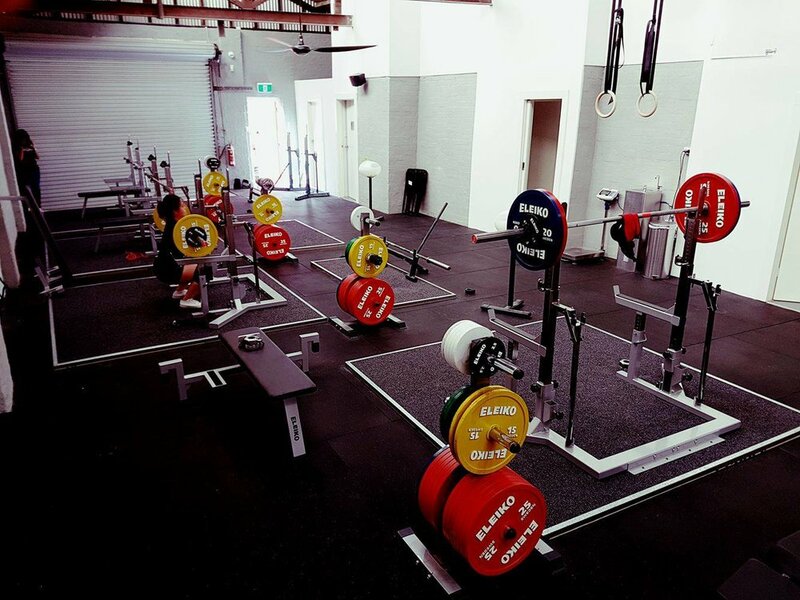 If you like training with people who are passionate and kind, hardworking and supportive of one another this is the place for you to train. 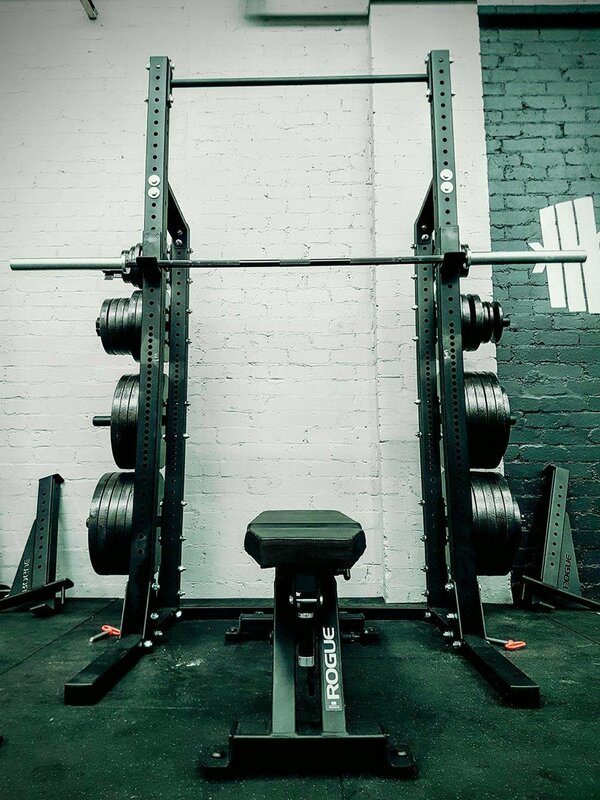 Founder and owner of City Strength Pty Ltd.